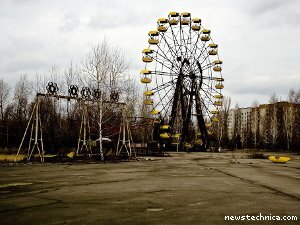 The famous ferris wheel from the deserted playground in Pripyat, Ukraine, near Chernobyl. Any Call of Duty 4 player will know this one. 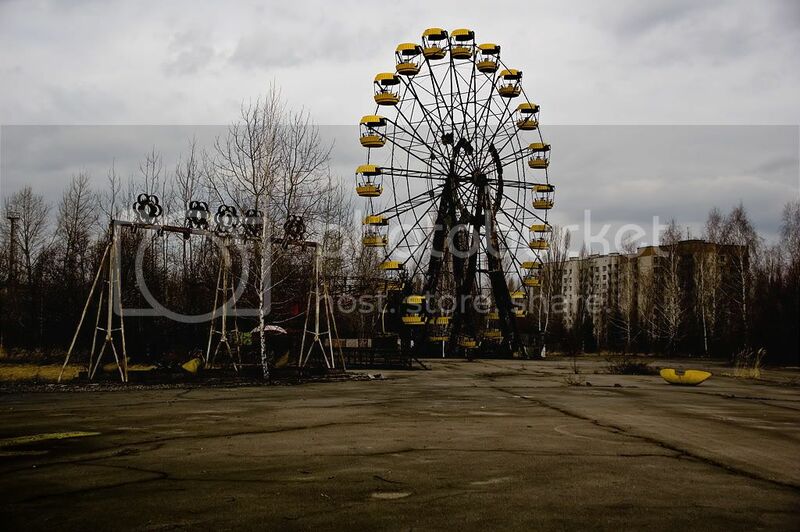 pripyat_stalker_ferris_wheel_1.jpg, used under the Photobucket licence.